Bidding on an array of exclusive experiences and memorabilia in the Super Drought Relief Auction finishes today. 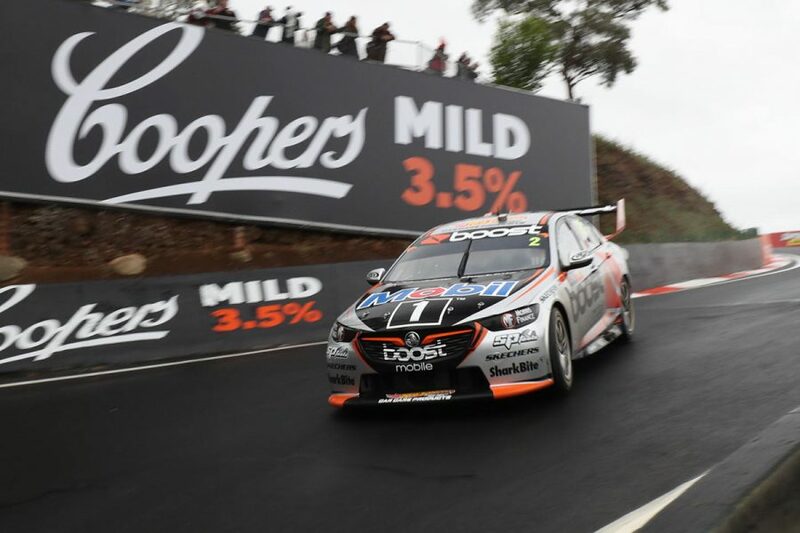 Items up for grabs include Craig Lowndes' race kit from this weekend's Supercheap Auto Bathurst 1000, and the chance to wave the green flag on Sunday morning. Supercars' initiative to raise funds for the nation's drought-hit farmers has attracted bids surpassing $135,000. It finishes at 8pm AEST on Friday, with a physical auction of each lot at Mount Panorama – to be broadcast on Fox Sports' Pit Lane Live and streamed online – in conjunction with Lloyds Auctions. Proceeds will go to Burrumbuttock Hay Runners, which supplies and transports hay and essential living items to farmers. 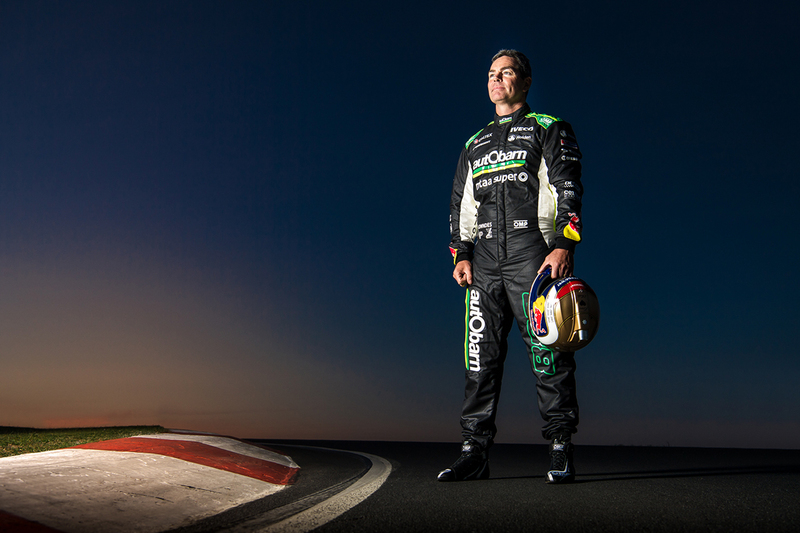 Lowndes' racesuit, gloves and boots from his final Great Race as a full-time Supercars driver is up to $11,000. The chance to send the field on its way on Sunday morning is at $3,600 and a lap of Mount Panorama in a 1984 Holden Dealer Team VK Commodore has reached $3,100. A brand new Ford Ranger XLT 4x4 Dual Cab leads the way on the current bids at $43,750. Next up is two return Virgin Australia Business Class flights to Los Angeles or Hong Kong ($9,000) and an Adelaide hotlap in Ford's incoming Mustang Supercar ($7,600). Supercars experiences cover the Vodafone Gold Coast 600, Coates Hire Newcastle 500 and end of season Gala Awards. Lots have been donated by the likes of Triple Eight, DJR Team Penske, Tickford Racing, Walkinshaw Andretti United, Nissan Motorsport and Russell Ingall. Added earlier this week, a Daniel Ricciardo race boot from last weekend's Formula 1 Russian Grand Prix has reached $2,100. In a separate auction, Walkinshaw Andretti United has listed Scott Pye's current ZB Commodore Supercar. Chassis WR 024 was introduced at the start of this year, with Pye taking it to his maiden Supercars victory at Albert Park in March. Bidding on the Commodore – to be delivered at the end of 2019 – finishes on Saturday evening and is up to $102,000.